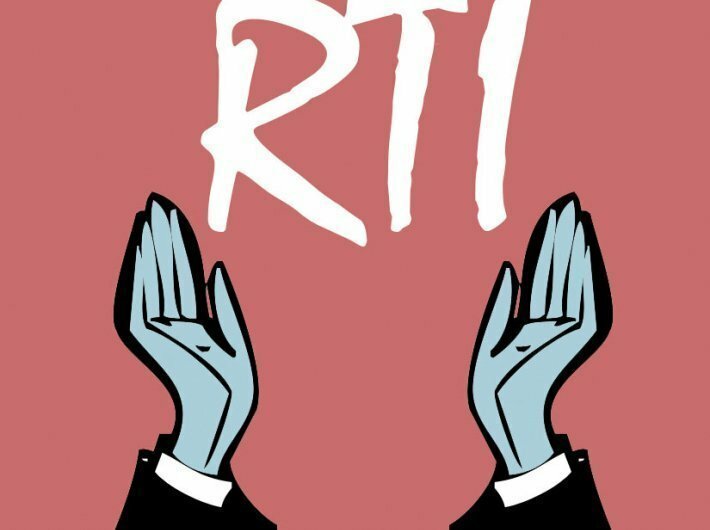 The Right to Information (RTI), used efficiently, could have helped activists and bankers expose irregularities much before they snowballed into full-fledged scams – the one at Punjab National Bank (PNB) being only the latest example. That is the argument coming from Shailesh Gandhi, former information commissioner at the Central Information Commission. 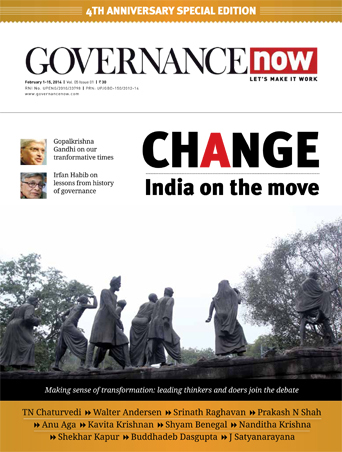 Maybe, even now, the time has not run out to get RBI to follow the information commission's orders and check other irregularities before they hit headlines.